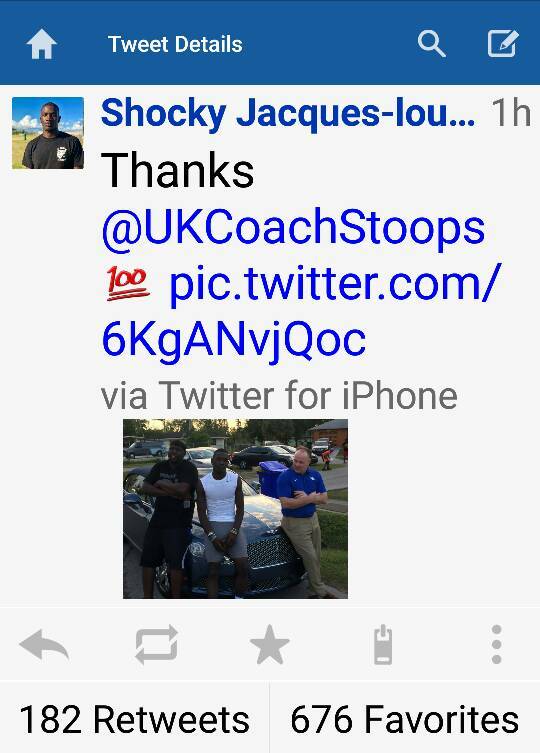 Even Mother's Day couldn't slow down Kentucky football recruiting. No way Kentucky football could get the top-rated player in Michigan. No way. Rivals.com recruiting analyst Justin Rowland believes that three-star Georgia quarterback Jarren Williams is underrated.